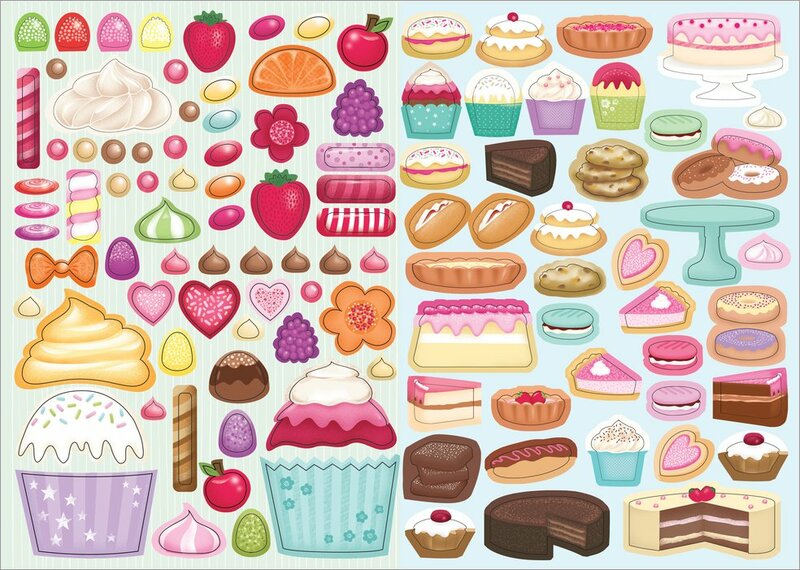 Over 450 stickers; good enough to eat. 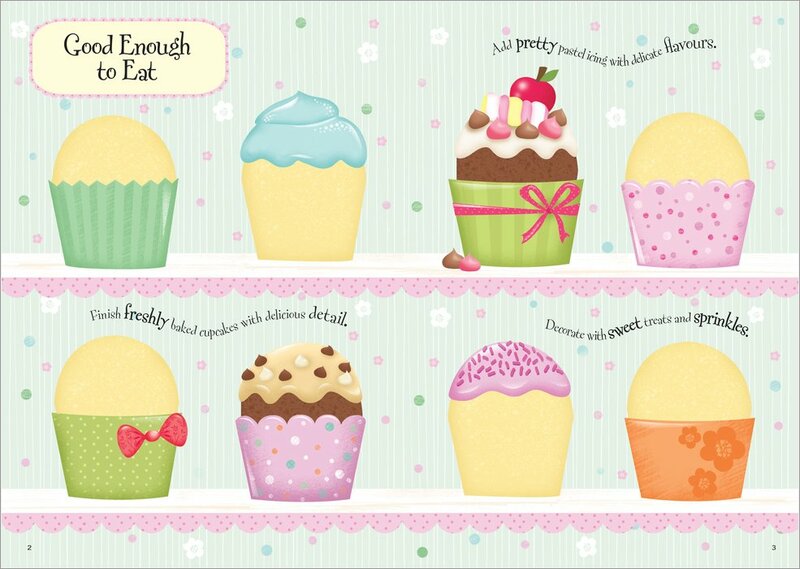 Glorious cupcakes, sugar flowers and icing swirls: total confection perfection. Do you like cupcakes? Seriously – who doesn’t? 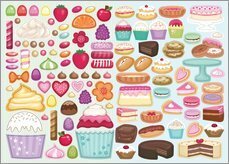 This sticker book is bound to make your mouth water. It’s bursting with tempting colour pictures of the yummiest cupcakes imaginable. 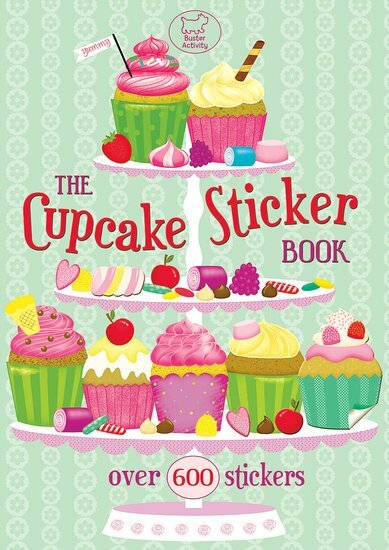 Plus hundreds of luscious stickers to help you decorate each cake. 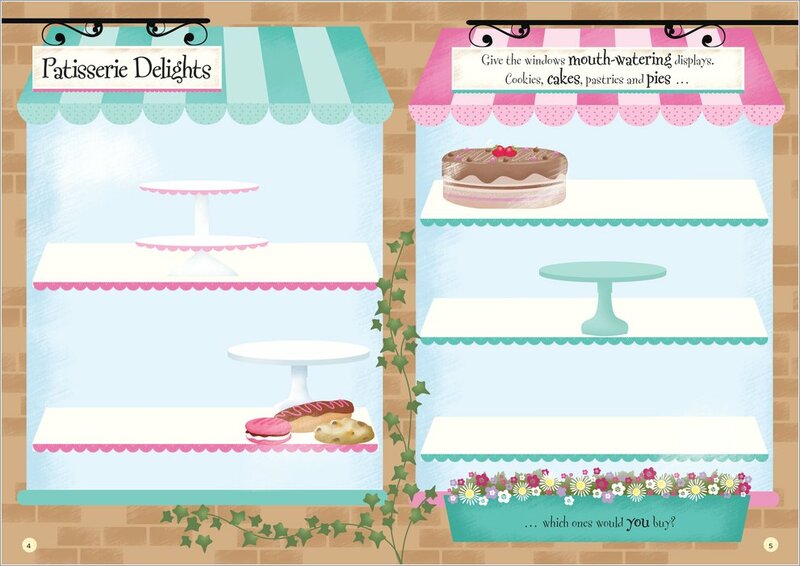 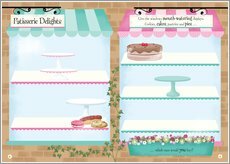 Add berries or sprinkles, make a bakery window display, or fill cupcake stands for a tea party. 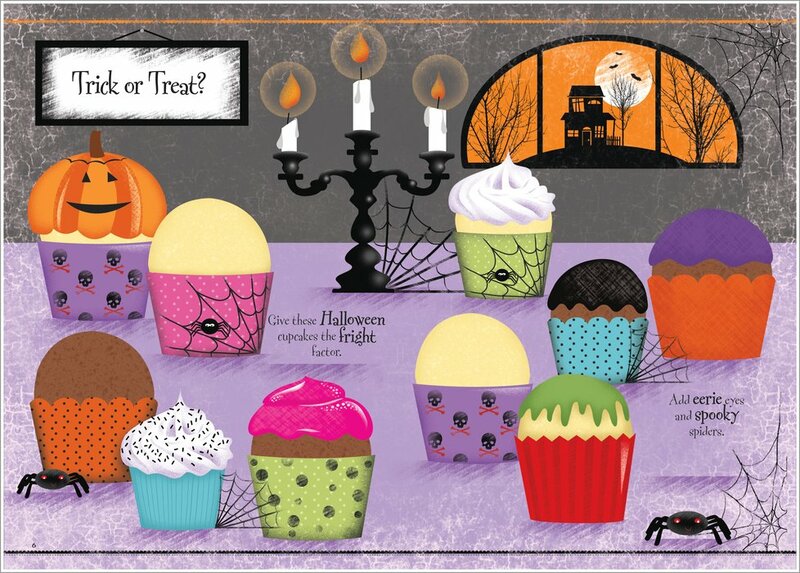 Much too nice to resist.